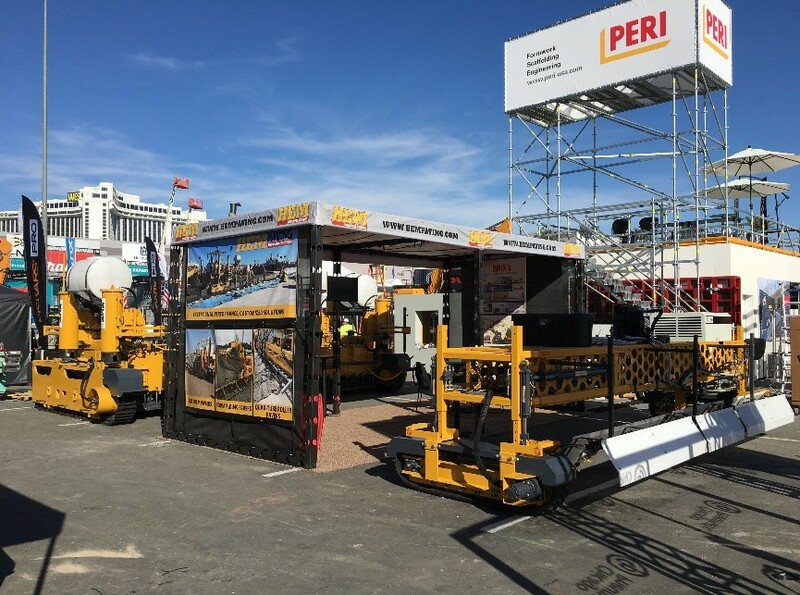 After a very successful return to the World of Concrete (WOC) in 2018, HEM will again be exhibiting at the 2019 WOC in Las Vegas, NV! 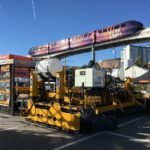 This annual conference and exhibition for concrete professionals is the largest of its kind and will welcome approximately 100,000 visitors to the Las Vegas Convention Center Tuesday, January 22nd through Friday, January 25th, 2019 for what promises to be one of the biggest shows yet! HEM will again be exhibiting in the beautiful and centrally located outdoor area of the Silver Lot directly in front of the Las Vegas Convention Center in Stand O31132. 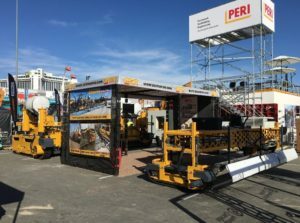 We will be showing our field-tested HEM paving equipment and have HEM concrete paving professionals on hand to answer your questions and help develop the best HEM solution for your concrete paving project needs. 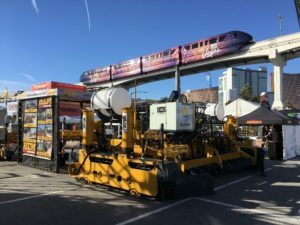 HEM would also like to offer you discounted registration to the 2019 WOC so that you can come join us at the show! Just click on the link below and follow the instructions for $60 registration (regularly $95!) But don’t delay, this is only available until January 10, 2019. 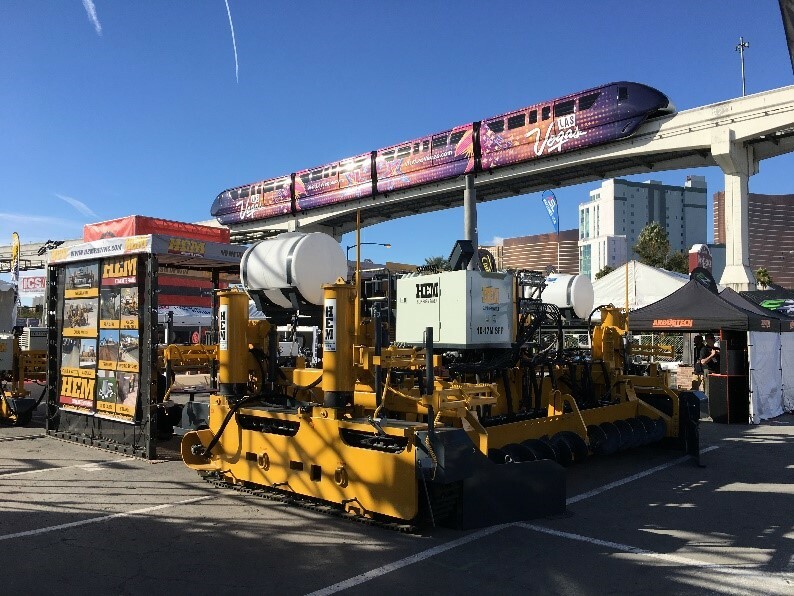 Come join us in Las Vegas for the 2019 WOC and see first-hand why the HEM Paving equipment and service are the best in the concrete paving industry! For questions or any additional information, contact Darren Huinker, VP of Sales at darren@hempaving.com or 319.824.3011.